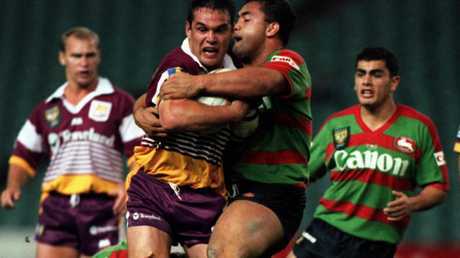 Brisbane legend Chris Johns has led a Broncos Old Boys' attack on club hierarchy, personally fronting CEO Paul White and calling for coach Wayne Bennett to be paid every cent he is owed. News Queensland understands Bennett will meet with Broncos chairman Karl Morris on Saturday to discuss a compensation deal, clearing the path for an immediate straight swap with Souths coach Anthony Seibold. 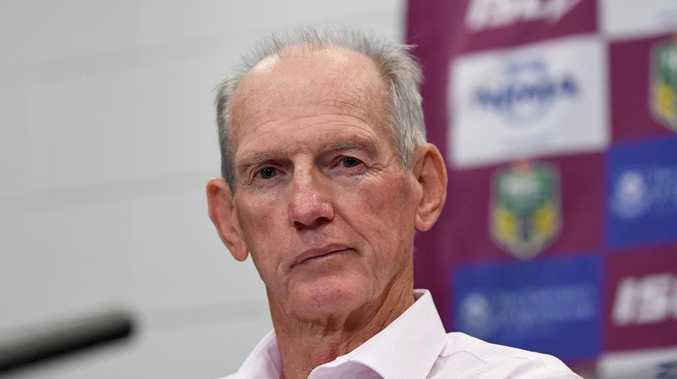 It can be revealed Rabbitohs bosses contacted Brisbane chiefs a fortnight ago to kickstart a financial settlement, but Bennett will not accept any cut-price arrangement. It means the Broncos will have to pay Bennett $900,000 - his entire salary for next season - or face the prospect of the 68-year-old digging his heels in and blocking Seibold's arrival for another 12 months. The protracted saga has gone down like a lead balloon with many Broncos greats, including Johns, who has contacted Morris and met with White to express his anger at a process he slammed as a "debacle". 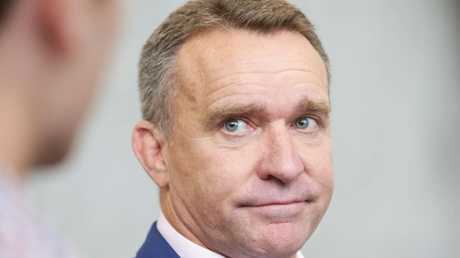 Johns claims the search for Bennett's successor has been one of the most embarrassing episodes in Brisbane's 30-year history and he urged Morris to finally end the affair by paying out the super coach in full. The Brisbane legend described the saga as a debacle. "I've taken my frustrations to Paul White and Karl Morris," said Johns, the 171-game Broncos legend and former Melbourne Storm CEO. "This entire episode has been a farce. "I've sent a couple of text messages to Karl basically saying 'Get on with the job'. "As a former CEO myself, I met Paul White and I said, 'It's crazy what has gone on, this is not the standards of a professional organisation'. "I told Paul how I felt and he told me how he felt, and it's fair to say we agreed to disagree on a few things. It's been a sad and messy process from day one. 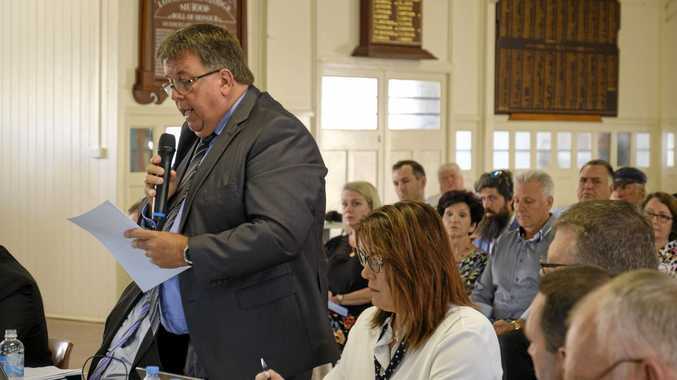 "So the only way to sort out this debacle is to cough up every cent for Wayne, let him go, get Anthony Seibold in and get the Broncos club and players in the right state of mind for next season." The Broncos are mired in a 13-year premiership drought - the longest in their proud history - and Johns is adamant Brisbane will struggle for success next season if the turbulence remains. "Can you imagine this circus going on for another 12 months?," Johns said. "If you look at the rosters of the Broncos and Souths, they are both capable of winning premierships and to win a premiership, you need just about everything to go right in a season. "You can't have any turbulence. You need loyalty and the will as a group to play together and for your coach. "The Broncos used to be the pinnacle, but the reality is we just aren't the envy of the league anymore. "From an ethical and business point of view, this has been a terrible look for the Broncos. "I don't blame Wayne or Anthony, but the straight swap has to happen now for the sake of the Broncos and the poor fans, who don't deserve this mess."